After having acquired “Maison Delamotte”, one of the most ancient winery of Mesnil sur-Oger in Grand Cru of Côte de Blancs, in 1988 Maison Laurent Perrier bought Salon, that was famous for the production of a great Champagne. Today both wineries are directed by the oenologist Didier Depond. 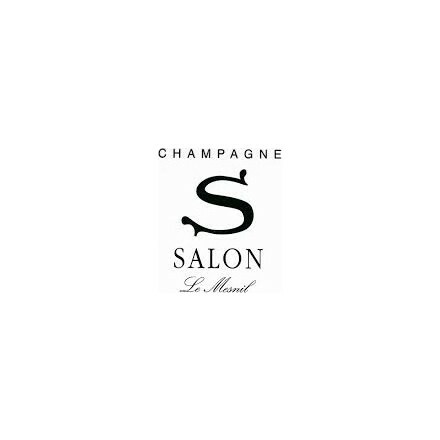 He tries to give value to the history of Salon, that began in 1905, when the first Champagne of the winery came out. 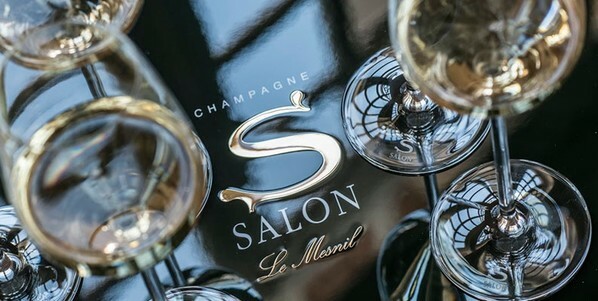 It was produced by Aimé Salon, who fell in love with the territory of Le Mesnil. His Champagne is still produced with the same aim: preserve its complexity, its class and, if preserved with optimal conditions, its extraordinary longevity.